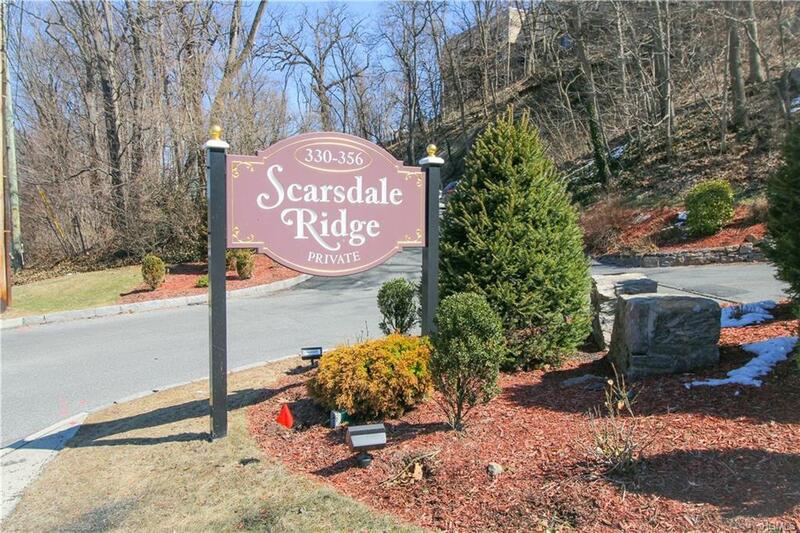 Welcome to this private location in sought after Scarsdale Ridge with a patio and tree top wooded views of the Greenburg Nature Center and Scarsdale Country Club. 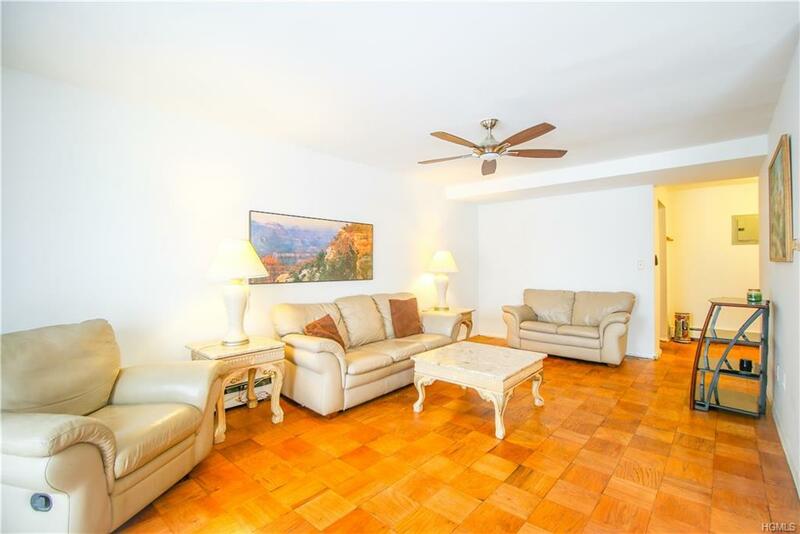 This sun-drenched unit offers large rooms, hardwood flooring and an abundance of closets for all your things. Open floor plan with a living room that has sliding glass doors to your own private patio for relaxing or outdoor dining. A reserved parking space is a valuable bonus and tons of guest parking for a second car and your guests. 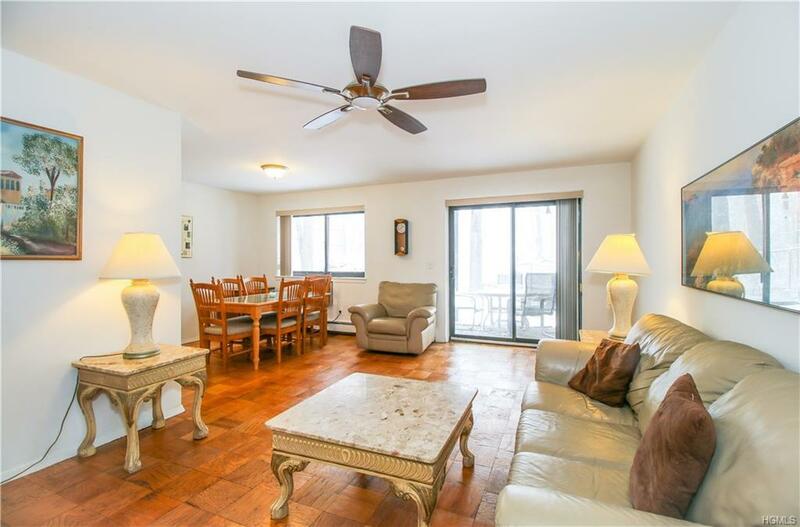 This pet friendly complex located in Edgemont School district has a security guard, heated pool, assigned parking space, gas heat, hot water and basic cable included in the maintenance. 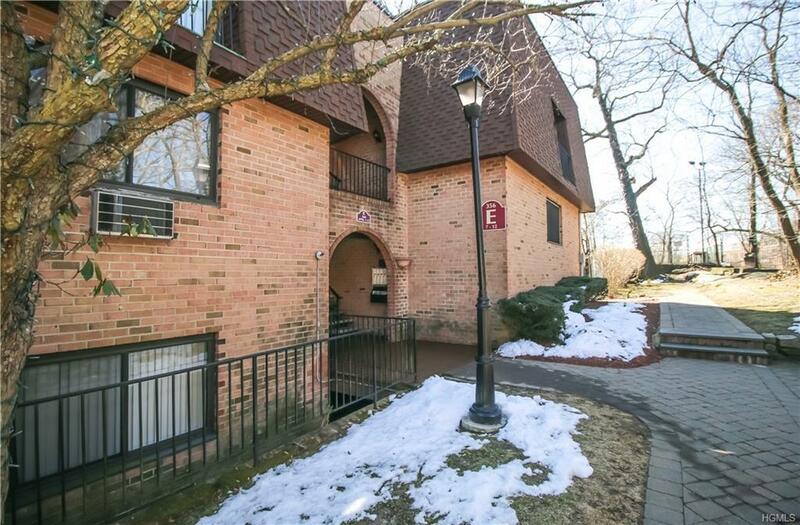 Conveniently located with walk to shops, transportation, school, movies and restaurants. Only 35 minutes to Grand Central Station.Price negotiable/owner wants offers.